Florida Beagle Rescue View other Beagles for adoption. 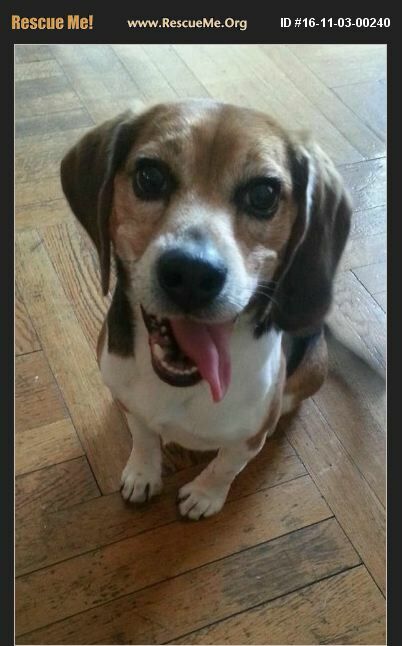 Louie is a 10 year old male pure bred Beagle. He is not neutered and is up to date with his shots. He is very friendly and loves kids. He is nervous when he first meets someone and may howl but never bites anyone. He loves to play with tennis balls and his teddy bear. We are looking for a great home for him and someone who spends a lot of time with him. He doesn't like to be alone for long periods of time.